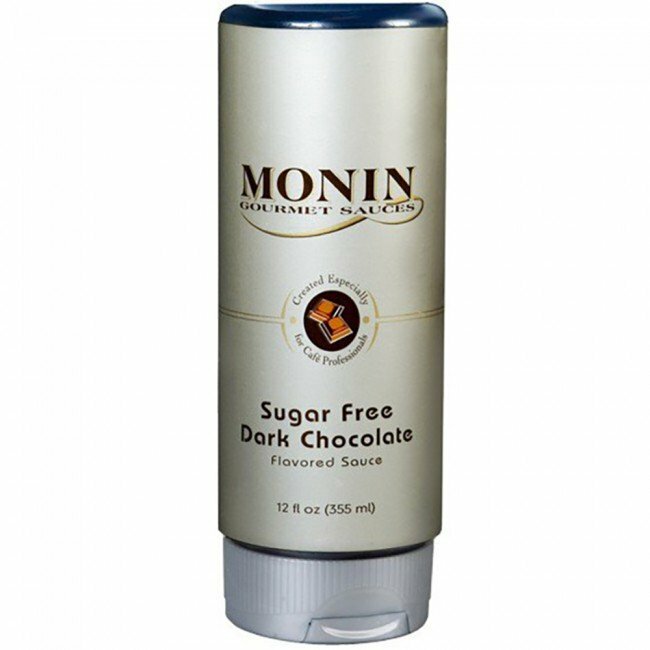 Created with sugar-free and diabetic lifestyles in mind, the Monin Gourmet Sugar Free Dark Chocolate Sauce is made with the finest ingredients and natural flavors to complement premium espresso. This perfect balance of coffee and sauce flavor is guaranteed to please even the most discriminating mocha enthusiasts. The best part? You can create the same great-tasting and indulgent mochas, lattes, frappes, macchiatos and more without the diet-busting calories and sugar found in traditional syrups. 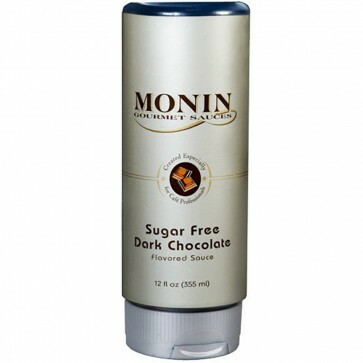 We promise you'll love the Monin Gourmet Sugar Free Dark Chocolate Sauce. May be used with dairy products, including milk, cream and half & half. Maltitol Syrup, Water, Cocoa Powder (Processed with Alkali), Modified Food Starch, Chocolate Liquor, Natural Flavors, Contains 0.5% or Less of the Following: Sucralose, Salt, Citric Acid, Potassium Sorbate (A Preservative), Coffee Extract, Mono & Diglycerides, Xanthan Gum, Acesulfame K.